Whether it is your logo, website, social media, presentations, business cards, brochures or trade show materials, your new brand will be well represented after working with RYSE. We offer a variety of services for new and established businesses. Take a look at the packages that we have available. Want to add something to a package or create a custom one? Check out our list of a-la-carte options and get in touch! 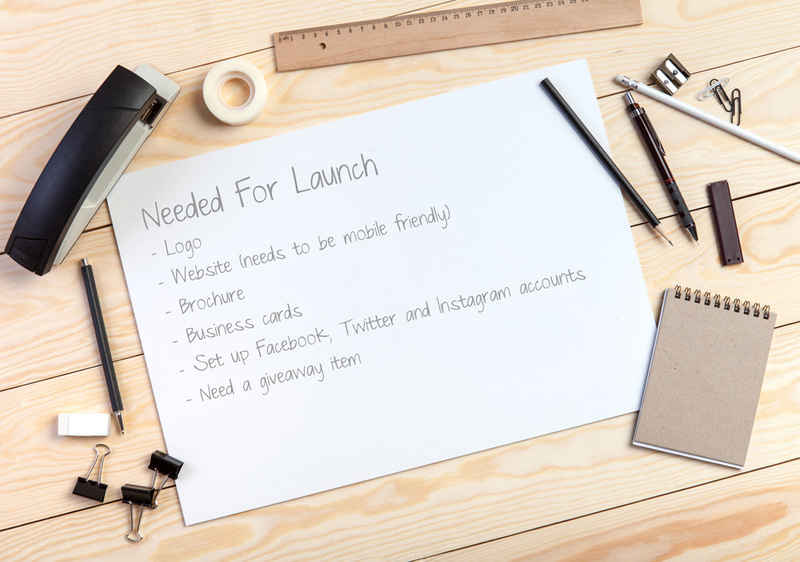 Figuring out everything you need to do to launch a website can seem complicated, but it doesn’t have to be. Let RYSE help you untangle and simplify the process with one of our website packages. Whatever materials you have that are fit to print, RYSE can not only do the design work, but also help you find the best print company to produce the materials at an amazing price. Whether you’re about to start a new [ad]venture or are looking to refresh one you currently have, these packages will provide you with what you need to get the word out. You already have a website, but you either don’t have the time, technical skills or desire to maintain it. A maintenance package from RYSE can help you keep your content fresh, whether it’s your blog, portfolio, events or products. Looking for a new way to express yourself? Whether is invitations, signs, certificates, boxes or gifts, RYSE can find a way to create handmade pieces that can make a lasting impression.